Get a new one now. Lost the cap to your inspector stamp? 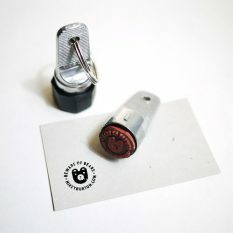 Order a replacement cap with the handy built-in ink pad and get back to your stamping business. 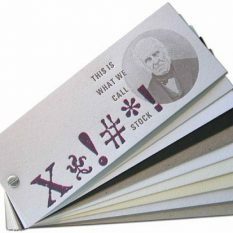 This is an original equipment part for your authentic Inspector Stamp. Be prepared. 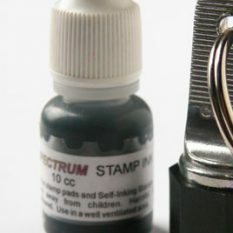 Order a replacement cap when ordering your Inspector Stamp. 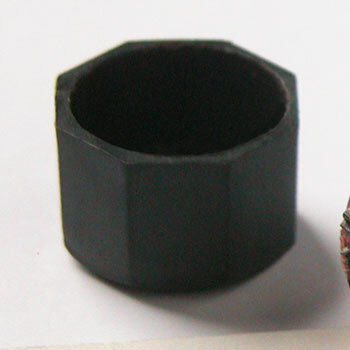 Free shipping on replacement cap when ordered with an Inspector Stamp.